We bring world class risk management and process safety capability to our clients. Through good risk management, we help protect your people and your business, adding value throughout the business life-cycle. 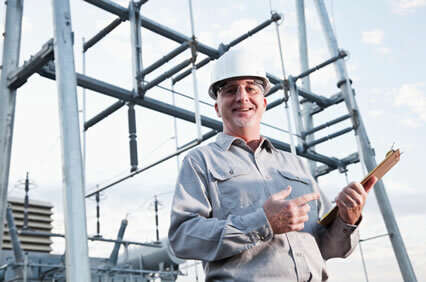 At Fleming Professional we make your systems safer, cleaner, and more resilient. We seek to eliminate rather than mitigate, giving better solutions and saving you money.